Regional leaders – including Venezuela’s Nicolás Maduro, Cuba’s Raul Castro, Nicaragua’s Daniel Ortega, Dominica’s Roosevelt Skerrit, and Bolivia’s Evo Morales – congregated at a meeting in Caracas of the Bolivarian Alliance for the Peoples of Our America (ALBA) to mark five years since Chávez’s death. “Five years ago I had to give the hardest news of my life. Five years later we remember Chavez, no longer with tears, but with a smile and commitment to the future of the Fatherland,” Maduro declared during the summit. Chávez’s legacy of mass government spending and declaring war on the majority of the country’s institutions faces more criticism than ever as the country continues to suffer the worst humanitarian crisis in its history and Maduro, his chosen successor, pushes Venezuela towards totalitarianism. Leaders in attendance reaffirmed their support for the Maduro regime, despite its erosion of democratic legitimacy over the past year with multiple fraudulent elections and the creation of a “national constituent assembly,” which stripped away the power of elected lawmakers and replaced them with pro-government supporters. In contrast to the small number of leaders at the ALBA summit, regional powers including Colombia and Peru have backed efforts by the United States to pressure the Maduro regime through sanctions against the country’s oil industry and government officials. 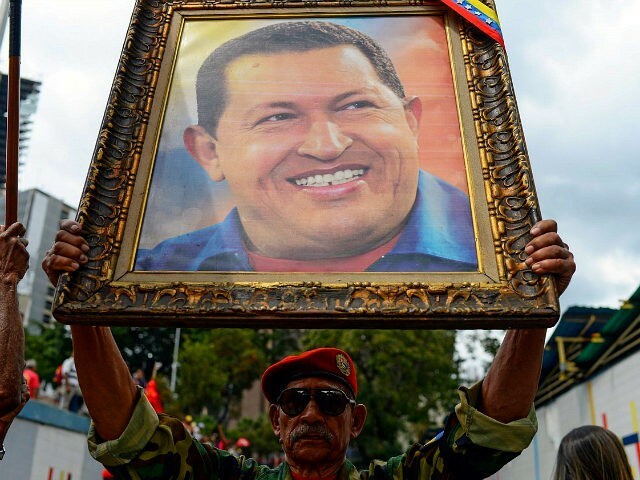 Latin America’s “Pink Tide,” which saw the election of multiple left-wing leaders in the majority of its countries, was spearheaded by Chávez who sought greater regional integration based on his anti-imperialist ideals. However, the tide has now all but faded away with the rise of multiple right-leaning leaders such as Argentina’s Mauricio Macri, Brazil’s Michel Temer, Peru’s Pedro Pablo Kuczynski and Chile’s Sebastian Piñera.